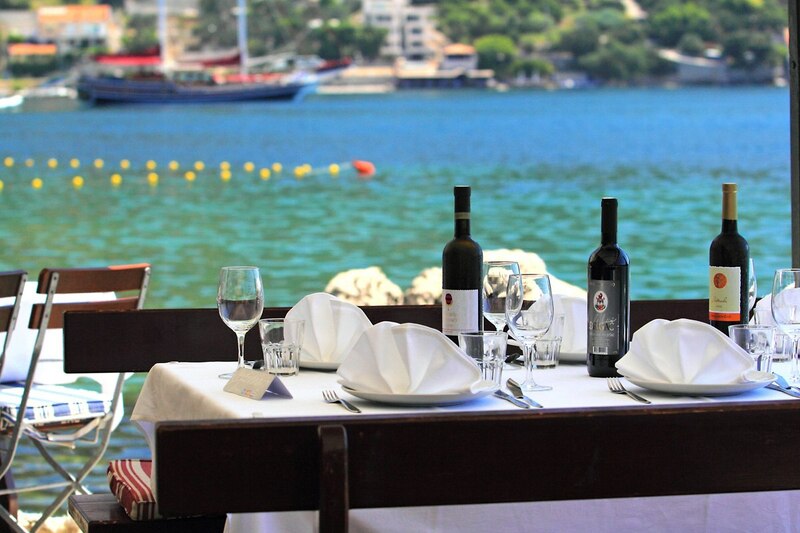 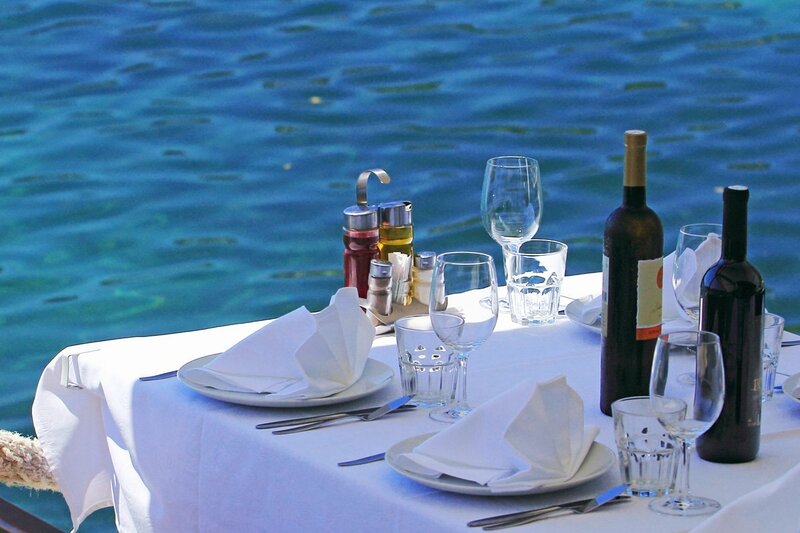 If you want to relax and enjoy homemade food and local wine we recommend restaurant Ankora situated on the shore of Zaton bay, just 10 minutes drive from Dubrovnik. 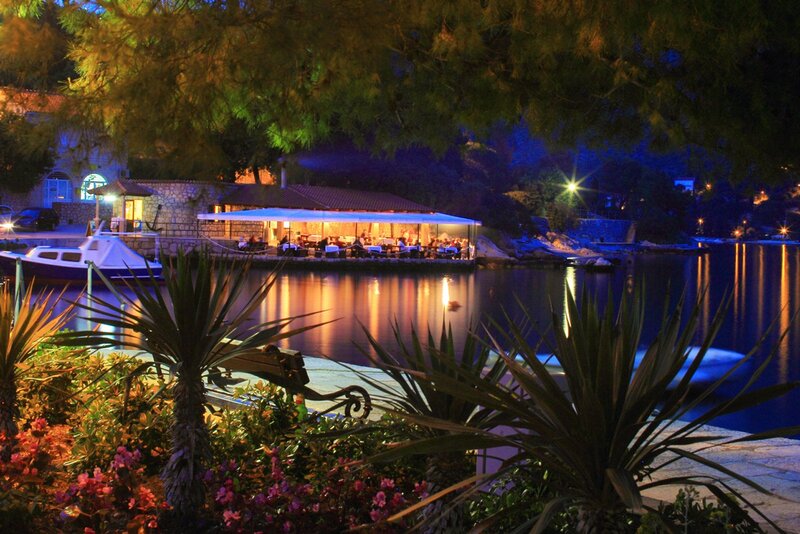 Besides homemade food, mostly mediterranean cuisine, you can enjoy breathtaking view of the Zaton bay and watch busy summer life on the Adriatic sea. 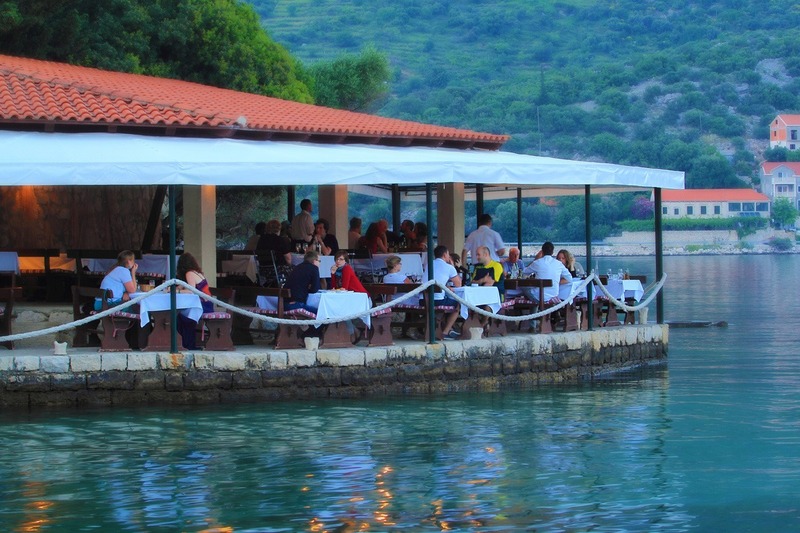 This is an ideal place to try homemade food, daily caught fish, seafood and excellent Croatian wine while enjoying the view of Zaton bay.